Scenic Flight Kathmandu to Lhasa(Gongar Airport). Magnificent view of mighty Himalayas. Visit to to culturally rich Potala palace. Visit to many ancient Monasteries. 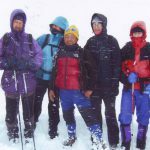 Visit to Everest base camp. Drive to Nepal via beautiful towns en-route Kathmandu. After having our breakfast, we are going to do some sightseeing activities today. As planned, we will explore some of the most iconic UNESCO World Heritage Sites inside Kathmandu valley including Kathmandu Durbar Square, Patan Durbar Square & Swoyambhunath temple. Upon finishing our tour, we shall then drive back to your hotel. After having our breakfast, we are going to do some sightseeing activities today. As planned, we will explore some of the most iconic UNESCO World Heritage Sites inside Kathmandu valley, We will visit to Pashupatinath, Boudhanath & Bhaktapur Durbar square. Upon finishing our tour, we shall then drive back to your hotel. Finally, today we will leave the capital city of Kathmandu and head off to the northern territory of Tibet. Therefore, after having our breakfast and getting our tummies filled, we will head off to the airport. From there, we shall take a routine flight to Lhasa. Approximately, if all things go well, we will arrive at Lhasa after flying for about 1 hour and 10 minutes. After landing at the Gongar Airport, we will need to take a drive from there to Lhasa as the airport is situated 95 km away from Lhasa. 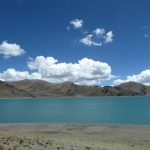 And for your information, Lhasa is situated at 3,656 meters above sea level so getting acclimatized will be our goal for the remainder of the day.Stay overnight at Lhasa. It’s day four and today is our first morning in the serene land of Lhasa town. Filled with spectacular vibrant scenes and backdrops, Lhasa is a great place for travel enthusiasts to observe stunning natural and cultural heritages. So, as soon as we finish having our breakfast, we will head out to spend the entire day in Lhasa town by visiting several historical palaces, temples and sites. First and foremost, we will pay a visit to the iconic Potala Palace. The most intriguing part of Potala Palace is its architecture and overall design which consists ingenious rooms, halls, furnishings. Furthermore, we will even stroll through famous Barkhor streets which is often jampacked with foreign tourists and locals. 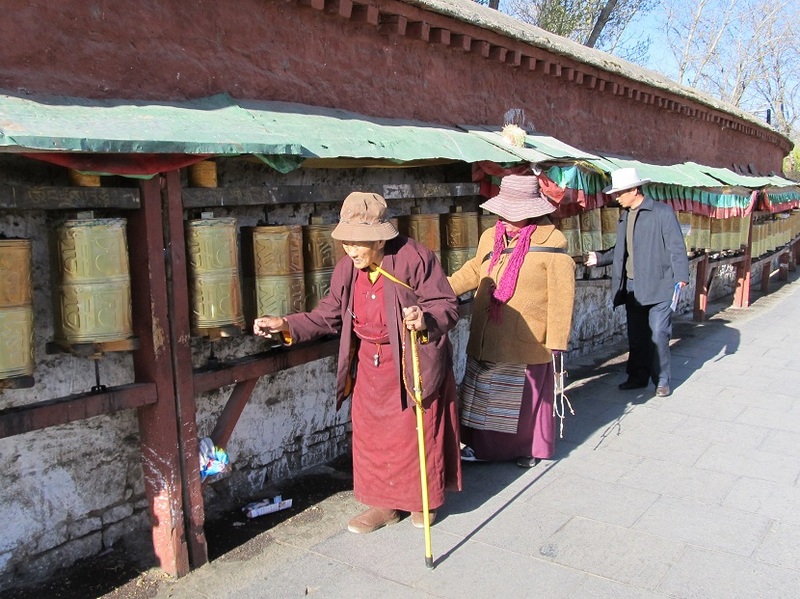 Just like yesterday, this day too will be for sightseeing around Lhasa. We will first wake up, have our usual breakfast and then jump start our day by visiting some other rather unique places. The bustling yet tranquil atmosphere around the Jokhang temple easily makes it a must visit place in Lhasa. Regarded as the most sacred shrine of monastery, Jokhang temple is surrounded by a paraphernalia of worship. Next, we will head off to Drepung monastery. From here, you can get a fantastic view of the entire Lhasa city as it is situated at a higher elevation. Last of all, we will also visit Norbulingkha which is known as the Jewel Park or the Summer Palace of Dalai Lamas in the western part of Lhasa. 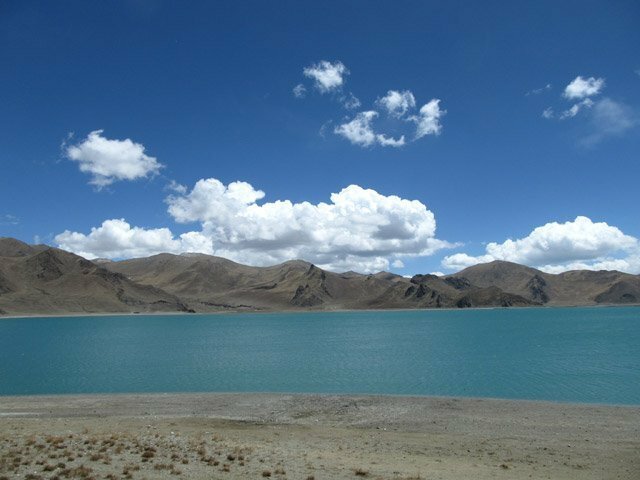 Furthermore, it covers 36 hectare of total land area which easily makes it the biggest man-made garden of Tibet. You can hear the festivity and cultural chants while inside Norbulingkha. Later, in the evening, we will return back to our hotel for some much-needed rest and dinner. Continuing on with our journey, we will now make our way towards Gyantse. It will be a day to remember as we will get to see the famous Yamdrok Lake which is considered as one of the holiest Buddhist lake. Upon finishing our breakfast, we shall get inside our tour vehicles and drive off to the vast wilderness of Tibet. 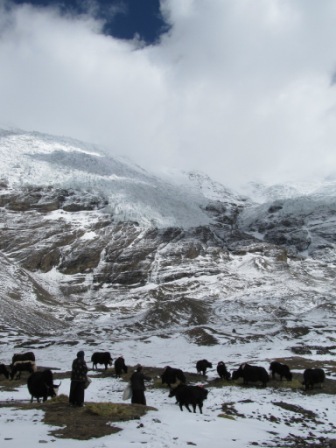 Located in the remote corner of Tibet, we will be able to see dramatic landscapes of Tibetan plateau. 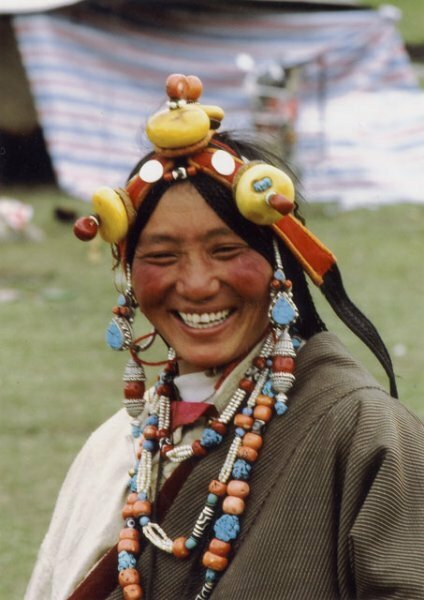 As Gyantse is not under Chinese influence, travelers can interact and get exposed to true Tibetan lifestyle here. Hence, many consider Gyantse a place worth traveling to. Besides that, Gyantse (4025m/13,210feet) is largely popular for its Fortress – the Dzong which is a very special building for the Tibetans. After visiting Gyantse town which is one of the most interesting towns in all of Tibet. Today, we will now start exploring other destinations while moving towards the EBC. Upon finishing our breakfast, we will again go for a drive to a place known as Shigatse. Although, Shigatse is 93 km away from Gyantse, we will have to drive for about 2 hours through the Tibetan plateau. You can even view the majestic Himalayas as you approach Shigatse. Situated at a high elevation of 3,900 meters above sea level, Shigatse is the second largest town of Tibet and has a population of over 100,000. Upon reaching here, we will visit Tashiluhnnpo Monastery, spectacular chapels and tombs of the Panchen Lamas & the Shigatse Free Market. Heading off to our next destination, we will now follow a black pitch road towards Tingri. But before that, we will need to go through Lhatse County which is about 150km to the southwest of Shigatse. Even though the majority of the road sections well pitched and smooth, there are some sections where it can get a bit bumpy. However, the landscape and vegetation will keep you busy as the entire drive will feature grasslands, barley fields, deserts, mountains as well as Tibetan villages. Driving through the white snowy clouds and alpine meadows, we will reach Tingri via Shegar town. Today we have to move on alongside a desert scenery which has minimal vegetation. And as we continue to head towards our next destination, you can expect to see some very incredible eye-catching rock formation, scree-covered slopes and exposed cliffs. 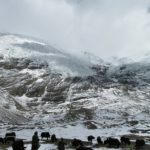 Soon we reach the military check point at the entrance to Qomolangma National Park. After leaving it, our trail will lead us to Pang La which will be our high point for this day. 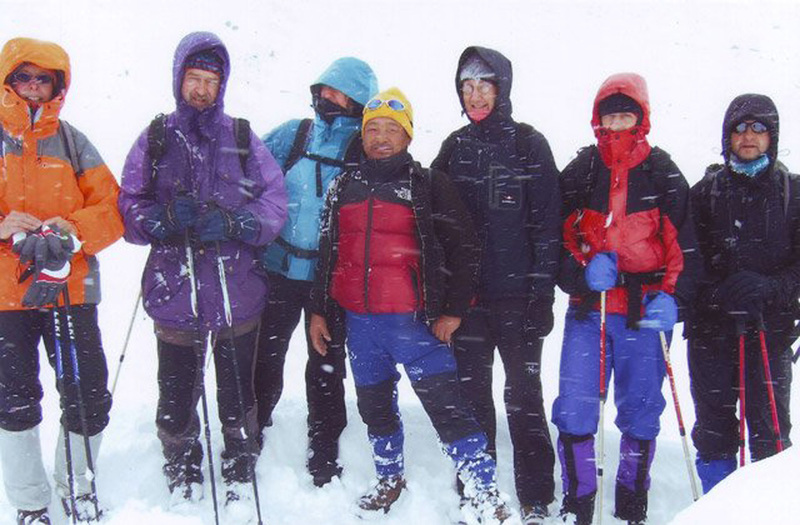 Atop from this pass, you can get a very tantalizing mountain scenery which includes Mt. Cho Oyu (8210 m), Mt. Makalu (8410 m), Mt. Lhotse (8500 m) and Mt. Everest (8848 m). It’s going to be a very noteworthy day today as we will get the chance to explore the magnificent Everest Base Camp. Upon reaching the Everest Base Camp, you can feel the aesthetic joy of happiness and excitement devouring you as you explore the base camp of the world’s highest mountain. Sure, while reading it’s unthinkable but when you actually visit the EBC, you will understand the thrill of adventure which will surely take your breath away. Next, after finishing our exploration of the iconic EBC, we shall take a drive back to Shegar following the same way. After re-energizing our bodies with a good night sleep, we shall now continue our journey and conclude it by reaching Kerung town near the international border of Nepal and Tibet. We will have to cross pass locally called Tong-La at 5,120 meters and drive toward south leaving main way to kailash from Pigutso town. And as we leave the Tibetan plateau, the landscape will gradually change. Upon reaching Kerung, we shall spend the rest of the day by resting ourselves. Drive back to Kathmandu through the Trishuli river with beautiful green landscape and beautiful waterfalls etc.. At First after crossing the border point the road is narrow and dusty and bumpy hence our driver will drive slowly and safely so short distance will take long time to cross. After about 30 Km off road dusty and bumpy drive, the road condition slowly gets better and driving condition will also be better however total time of appx 8-9 hours will take to cross 160 KM distance. After breakfast transfer to the International Airport for your flight back to onwards destination. Accommodation using standard hotel in Lhasa and best available Hotels/Guest Houses en route on twin sharing. Any Airfare and Airport taxes (Given separately for Lhasa sector). Nepal Entry Visa Fee (Given separately). 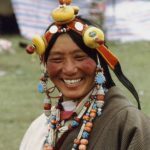 Tibet Visa fee ( given separately). Personal travel Insurance, Medical Expenses, Emergency Evacuation/rescue in any form. Any expenses of personal nature such as drinks, laundry, tip etc. Any other extra cost which is not mentioned in above cost includes section.